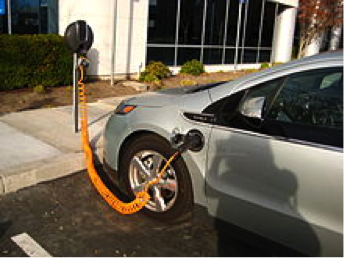 Call to support the AB-1745 Vehicles: Clean Cars 2040 Act which would ban the sale of fossil fuel vehicles in California in 2040. France and the U.K. have already announced bans in 2040 and Norway is leading the way. In 2017, 52% of the new cars sold in Norway were electric or hybrid cars, up from 40% the previous year, which means that more electric and hybrids were sold than gas cars. Norway has also announced that they will ban fossil fuel vehicles in 2025, remarkable given that Norway derives a lot of its income from fossil fuels. This bill was introduced by Assembly Members Ting, Cristina Garcia, and McCarty with Coauthors: Assembly Members Berman, Bloom, Friedman, Kalra, and Mark Stone.